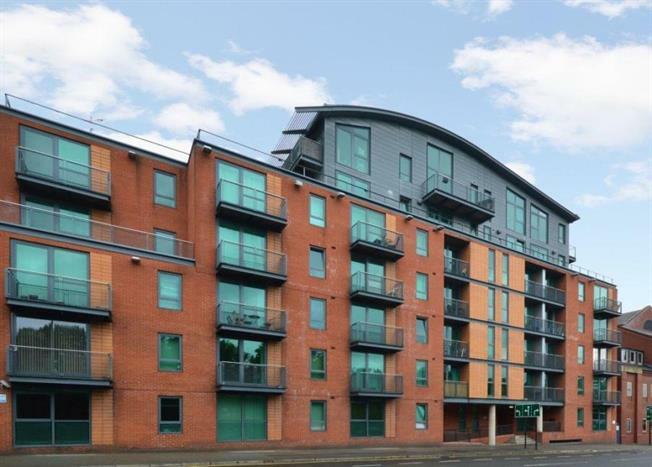 1 Bedroom Upper Floor Flat For Sale in Sheffield for £100,000. An opportunity has arisen to purchase this beautifully presented one bedroom third floor apartment in the Jet Centro Development. Being located in the City Centre and therefore close to all local amenities and transport links including the railway station and Super tram. Benefiting from electric heating, security intercom system, and integrated kitchen with appliances to include electric hob, extractor fan and electric oven. The property also has underground secure parking. The accommodation briefly comprises: communal entrance, lift access to first floor, entrance hallway, open plan lounge through kitchen, utility cupboard including separate washing machine and tumble dryer, bedroom and shower room being fitted with wash hand basin, low flush WC and shower cubicle having mains shower within. This property would be ideal for home owners, and the property also proves to be an excellent investment for potential landlords. Chain Free.